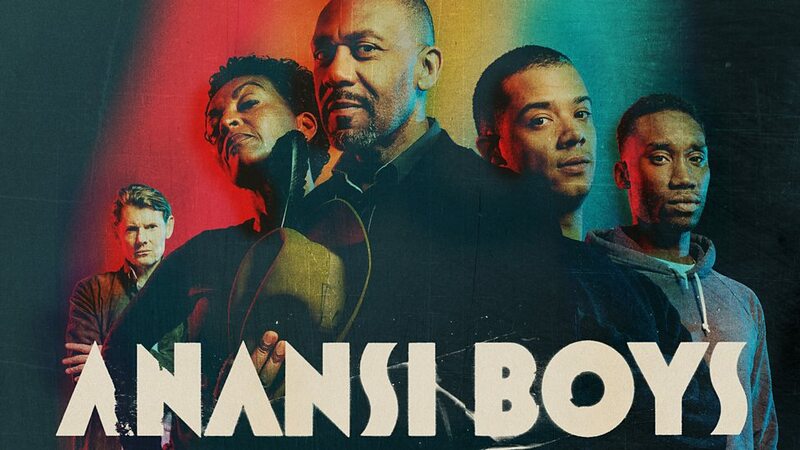 A quick heads up: The BBC is now streaming a new, six-part adaptation of Anansi Boys, Neil Gaiman’s mythical fantasy novel from 2006. Only available for the next few weeks, each episode runs about 30 minutes. Find them here. Fans of Neil Gaiman will also definitely want to check out this post in our archive: 18 Stories & Novels by Neil Gaiman Online: Free Texts & Readings by Neil Himself.